with two purpose built storage sheds. reception room two. Staircase to first floor. Electric storage heater. Under stairs storage. Bay window to front, door to lean to, two wall mounted electric heaters, range of storage areas, fitted carpets. 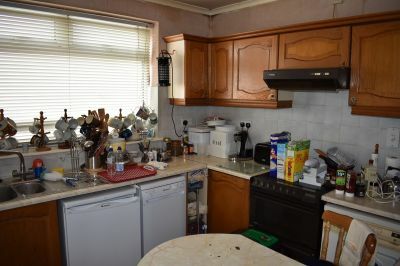 Access to kitchen. Feature focal fireplace with inset fire. Wall mounted electric storage heater. Service hatch. Range of wall mounted and base units together with space for appliances and fitted overhead extraction. Breakfast bar area. UPVC double glazed windows to rear and side. Frosted glass door to rear garden. Two uPVC double glazed windows to front. Two fitted storage cupboards. Fitted carpet. UPVC double glazed window to rear. Two fitted storage cupboards. Fitted carpet. Frosted window to side. Bathroom suite comprising bath, step in shower, wash hand basin and vanity unit. Frosted window to rear. WC. rear (purchasers must check any legal rights of way with their solicitor). 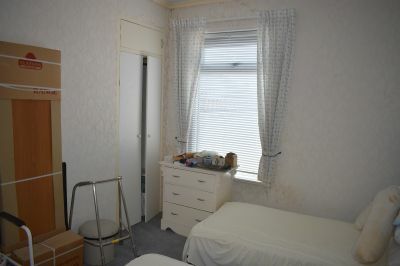 Situated in a prime location within Brynmill. 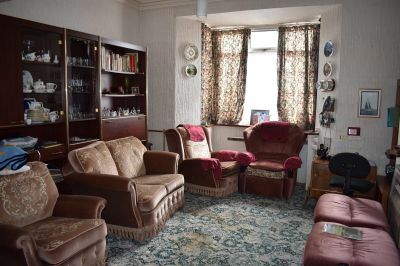 We are delighted to present this two bedroom mid-terrace property. 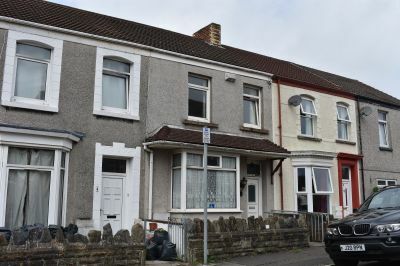 The property benefits from being within walking distance to local primary schools which is ideal for families and those based at Swansea University. 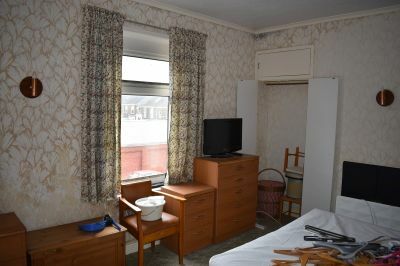 The accommodation requires upgrading and comprises entrance hallway, lounge/dining room, second reception room and kitchen to the ground floor. 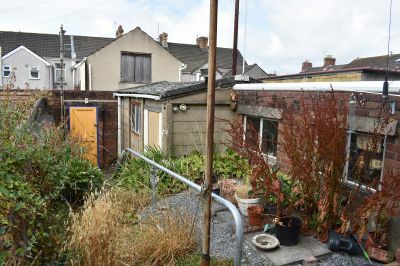 To the first floor there are two double bedrooms, bathroom and separate w.c. To the rear there is an enclosed garden, laid in patio with two purpose built storage sheds. Accessed via uPVC double glazed frosted door into hallway. 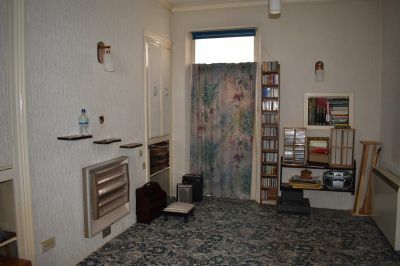 Access provided to lounge/dining room. Access to reception room two. Staircase to first floor. Electric storage heater. Under stairs storage. Range of wall mounted and base units together with space for appliances and fitted overhead extraction. Breakfast bar area. UPVC double glazed windows to rear and side. Frosted glass door to rear garden. Rear enclosed garden. Laid in patio. Purpose built brick storage shed and garage. Physical access from lane to rear (purchasers must check any legal rights of way with their solicitor).